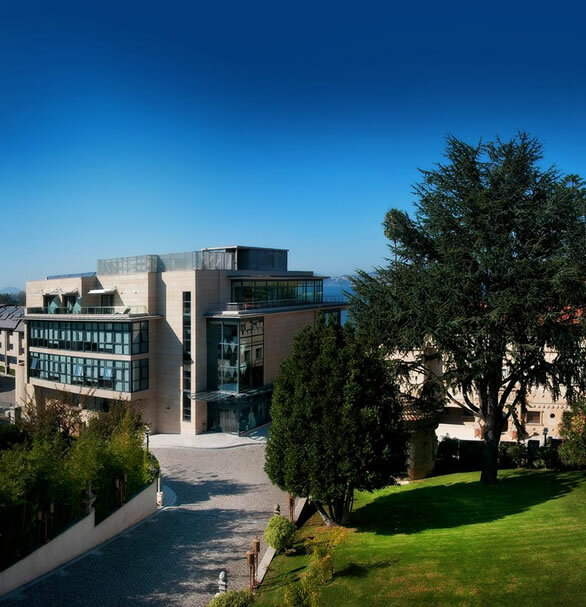 The MARTEC’18 Welcome Reception will be hosted by Concello de Vigo at the Pazo de Castrelos (Quiñones de León Museum). Located in the beautiful Castrelos Park, the old Pazo de Quiñones de León is an example of the majestic architecture of Galicia. It was constructed in 17th century and remodelled at the end of 19th century. A visit to this unique place in Vigo offers visitors impeccable French and English style gardens filled with the romance of the past, designed in 1890 by Portuguese Jacinto de Matos. A visit to this place means an interesting and relaxed afternoon, whether you are travelling alone, as a couple or with children. The Gala Dinner will take place at “Pazo Los Escudos Hotel & Resort”. During the Conference Gala Dinner, you will have the chance to taste traditional Spanish food, as well as local delicatessen. An amazing national marine-terrestrial park and one of the country’s most beautiful places, which is why the Romans named them the islands of the gods. 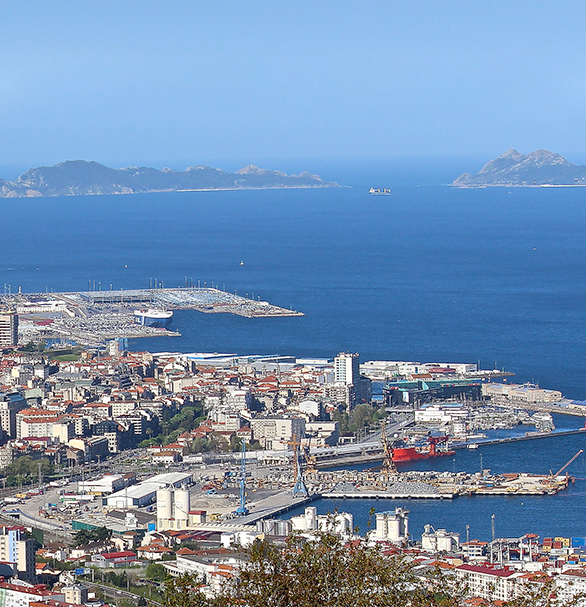 The Cíes archipelago is made up of three islands: Monte Agudo, O Faro and San Martiño. The first two are connected by a long strip of sand: Rodas Beach, the best beach in the world, according to The Guardian. The Cíes are part of the Atlantic Islands National Park, a beach paradise with crystalline waters, in a natural environment that makes it a unique wildlife observatory. The visit is sponsored by Concello de Vigo and it is free until seating capacity of the boat is reached. If you want to participate in this beautiful experience and you are already registered or you will do your registration, please send us an email to organization@martec2018.com to book your seat! Friday, May 5th from 16.30 to 20.30. A visit to the Vigo Fish Auction is a must do in the city. 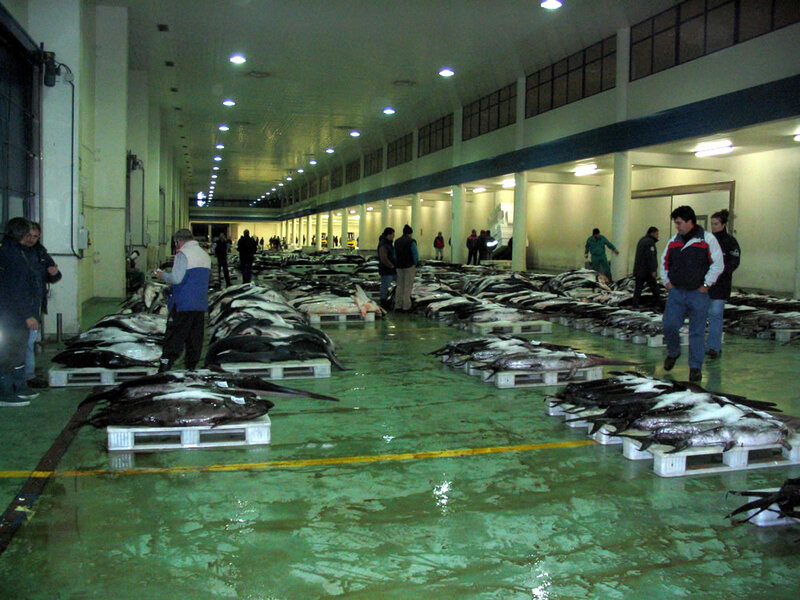 The Vigo fish market is famous for selling much of all the fish consumed in Spain and Europe. It’s a large market that hosts a frantic spectacle every morning, an auction where the world’s best fish is shipped directly to markets in half of Europe.